Three charter management organizations (CMOs) were named as finalists for the 2016 Broad Prize for Public Charter Schools, the National Alliance for Public Charter Schools and The Eli and Edythe Broad Foundation announced Wednesday. The finalists are Success Academy Charter Schools in New York, IDEA Public Schools and YES Prep Public Schools. IDEA and YES Prep are in Texas, but IDEA announced recently plans toexpand for the first time beyond Texas and is eyeing numerous other states for new schools, including Washington, Ohio and Maryland. The winner of the $250,000 prize, which is given to the best-performing CMO serving significant numbers of low-income students and students of color, will be announced June 27 at the National Charter Schools Conference in Nashville, Tenn. The finalists are determined by a seven-member review board of national education experts who review “publicly available student performance and college-readiness data from the 2014-15 school year for 30 of the country’s largest public charter management organizations, compiled and analyzed by American Institutes for Research,” according to the Broad Foundation. Congrats to @IDEAschools @SuccessCharters & @YESPrep on being named to the #BroadPrize top 3, and thank you for all you do for students. Priscilla Wohlstetter is a professor at Columbia University’s Graduate School of Education and has been on the review panel since the charter award was first given out five years ago. She explained that among the criteria the review panel looks at, larger CMOs tend to be favored because evidence of having a replicable model is ranked high. 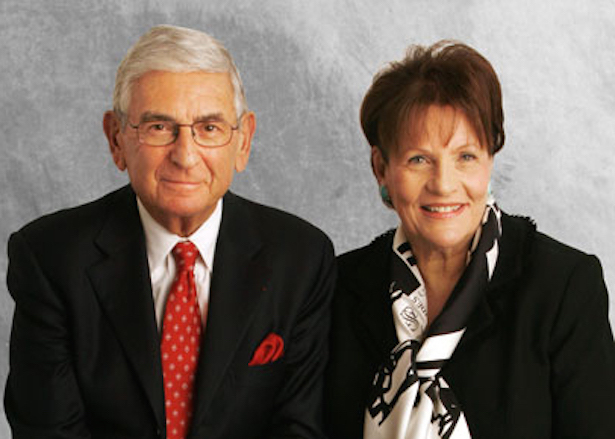 For more than a decade the foundation also awarded an annual $1 million prize to a top school district in the nation, but paused the prize in 2015 after saying a worthy district could not be found. 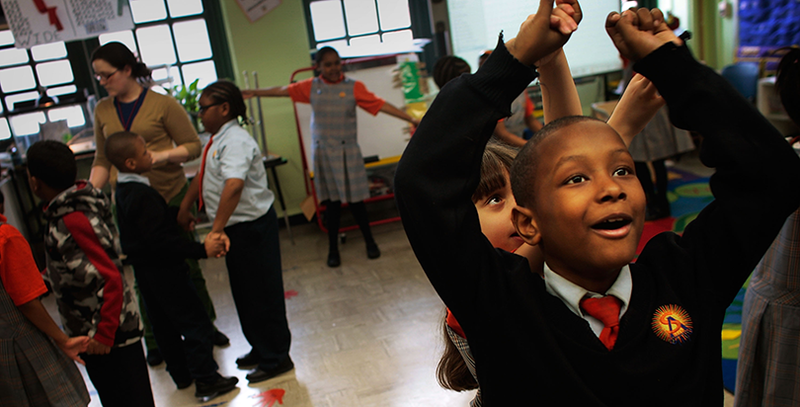 Success Academy Charter Schools is the largest public charter school network in New York City, with 34 elementary, middle and high schools serving 11,000 students in Manhattan, Brooklyn, Queens and the Bronx. Success Academy’s student population is 76 percent low-income and 93 percent black or Hispanic. In the analysis of assessment data for the 2014-2015 school year, Success Academy’s low-income, black and Hispanic middle school students outperformed their non-low-income and white peers statewide in English, math and science at both the proficient level and the advanced level. YES Prep is a network of 15 elementary, middle and high schools that serves more than 10,000 students in Houston. YES Prep’s student population is 87 percent low-income and 85 percent Hispanic. In 2014-2015, YES Prep’s Hispanic high school students scored in the top 20 percent of all high schools in Texas at both the proficient and advanced levels. Nearly 60 percent of YES Prep’s Hispanic students took an Advanced Placement (AP) course that year, with nearly half of those students achieving a passing score of 3 or higher. Ninety-six percent of YES Prep’s Hispanic students took the SAT, and 88 percent graduated. 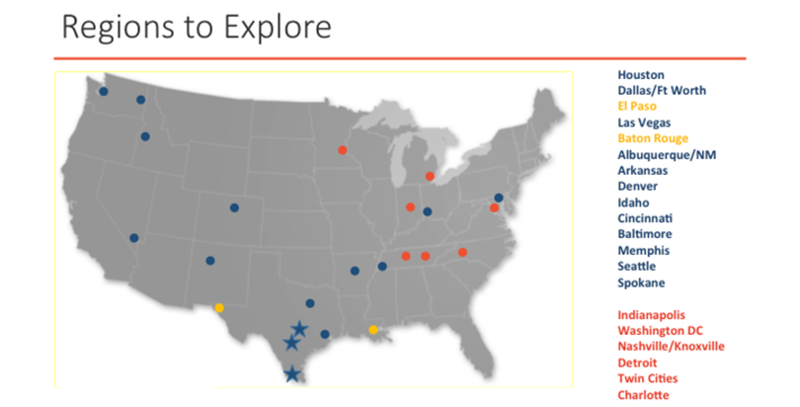 The blue stars represent current IDEA schools; the yellow dots represent schools expected to open in 2018. The blue dots represent regions of interest for future growth where IDEA has connected with local leaders, while the red dots are regions that IDEA is interested in exploring but hasn’t communicated with. IDEA’s student population is 87 percent low-income and 95 percent Hispanic. In 2014-2015, all of IDEA’s schools were in the top 30 percent of Texas schools for advanced proficiency for low-income and Hispanic students in elementary, middle and high school English, math and science. That same year, 97 percent of their Hispanic students took the ACT, while the high school graduation rate for IDEA’s Hispanic students was 99 percent. Disclosure: The 74's editor-in-chief, Campbell Brown, sits on the board of Success Academy. She had no part in the editing of this article.